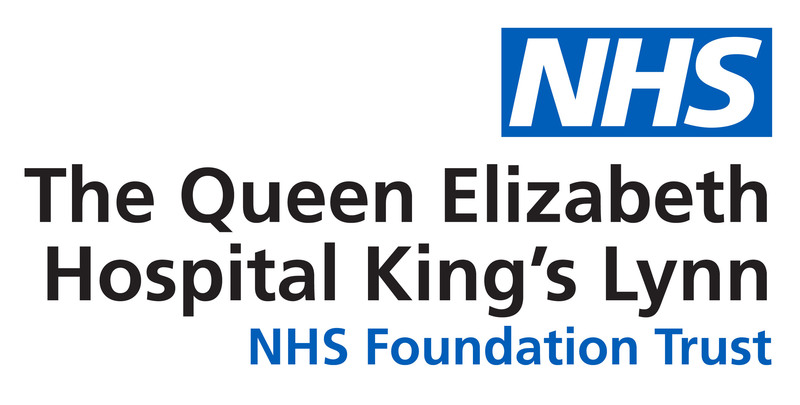 17 homemade children’s gowns have been donated to the Radiology Department at The Queen Elizabeth Hospital King’s Lynn. Avid sewer, Marilyn Hawkins, noticed the Radiology Department were lacking children’s gowns used during their visits for MRIs and X-Rays. Children were wearing adult’s gowns to undergo scans which were too big and impractical. Marilyn pulled together a group of friends as a workforce, who handmade 17 assorted gowns for children of all ages in a variety of patterns. Marilyn, along with Christine Waters, Jean Hewitt and Angela Hepworth incredibly completed all gowns in one day. Lead CT and MRI Radiographer Alan Williams and clinical support worker Martina Bellas of the Radiology Department are extremely grateful for the gowns, as they improve what can be quite a daunting experience for young children. Alan said: “I had been made aware of Marilyn’s kind gesture by our clinical support worker, Tina Bellas. Along with the rest of her sewing group, they have provided us with an array of different sizes and patterns. They really are fantastic. On behalf of everyone in the MRI department, we really can’t thank them enough for their efforts. A special thanks to Tina also, who helped make this happen. The group hope to make more gowns for the Radiology Department in the future during their weekly sewing group meetings. To download the press release and picture click here.